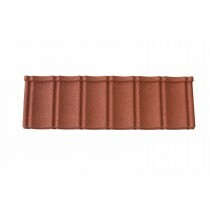 Are you unsure of which plastic roof tiles are the right choice for you? Are you uncertain of which fixings and flashings you'll need with your plastic roofing tiles? Speak to our team online via the live chat in the lower right hand corner or call 01295 565 565. They'll help you pick the perfect roof tiles for your project and will ensure you have all the roofing materials you'll require for your project. 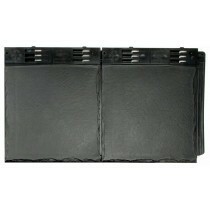 Plastic roof tiles provide the wonderful aesthetic of slate roof tiles without the excessive weight or risk of cracks. 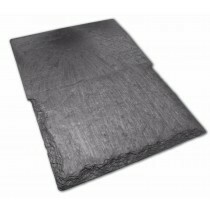 This makes them an ideal solution for those who love the riven edges and rugged surface of traditional slate but don’t want to deal with the high maintenance they demand. 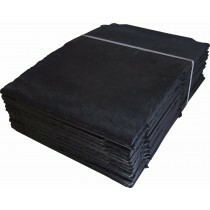 We stock plastic roofing tiles crafted by Tapco, Eco Slate, Britmet and more. Whilst each offer their own benefits, many provide 40 year guarantees and can be safely fitted on pitches as low as 14°. 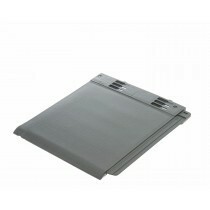 This means you can get the stylish finish of slate roof tiles on almost any home, conservatory, garage or office. 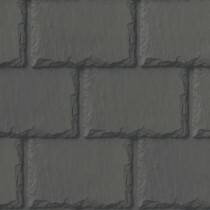 Whilst we supply a synthetic alternative to traditional grey slate tiles, our plastic roof tiles are also available in other colours and styles. This includes colours such as plum, chestnut brown and brick red. Some ranges also use recycled eco-friendly plastic to craft their tiles whilst not compromising on aesthetics or durability. 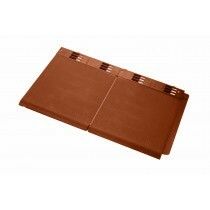 If you have questions about our range of roof tiles, just speak to our team online or by telephone. We'll help you select the perfect roofing material for your project and make mega savings. 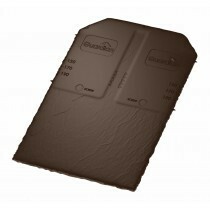 With fast delivery across the UK on plastic roof tiles, they will be on your doorstep in a matter of days. 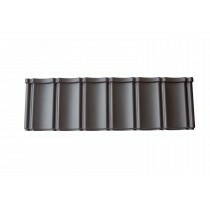 If you're unsure as to whether these plastic roof tiles are the perfect choice for you, view our full range of roof tiles online. These include concrete, slate, clay and metal varieties. Each provide a beautiful finish and brilliant longevity.